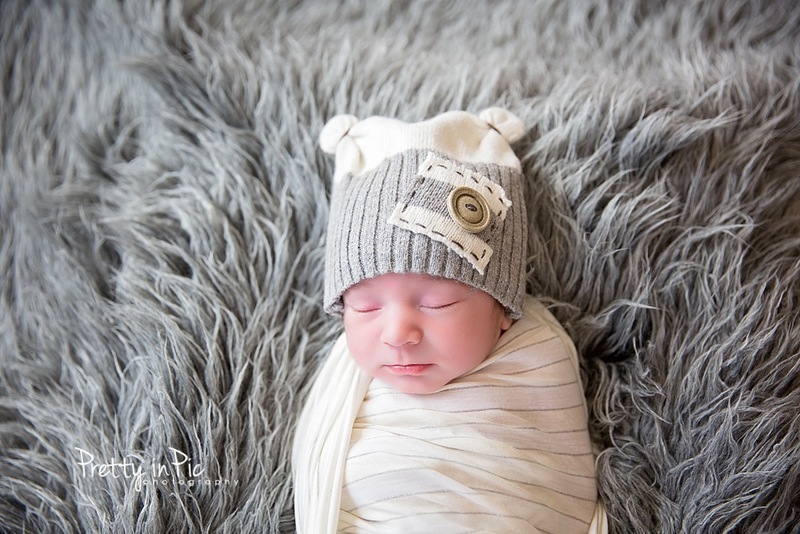 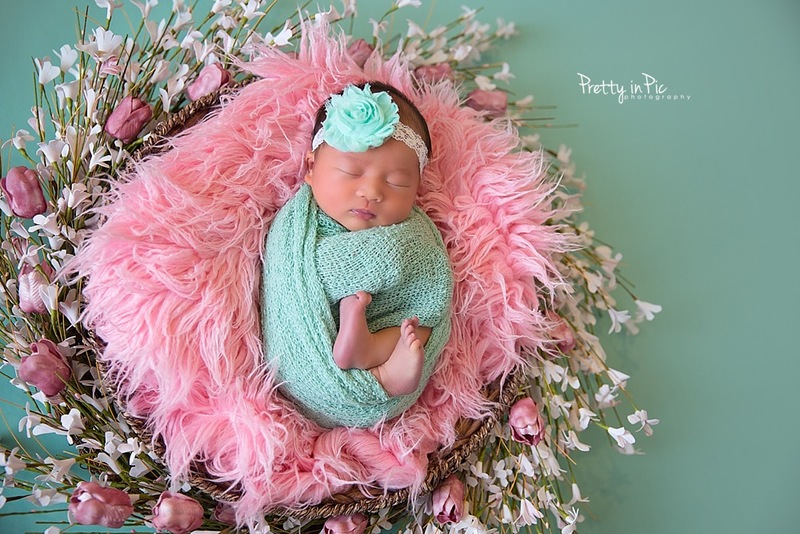 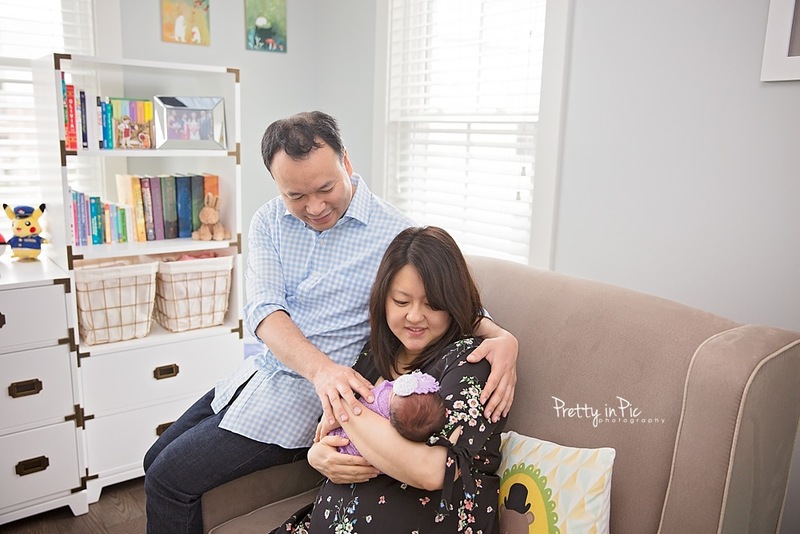 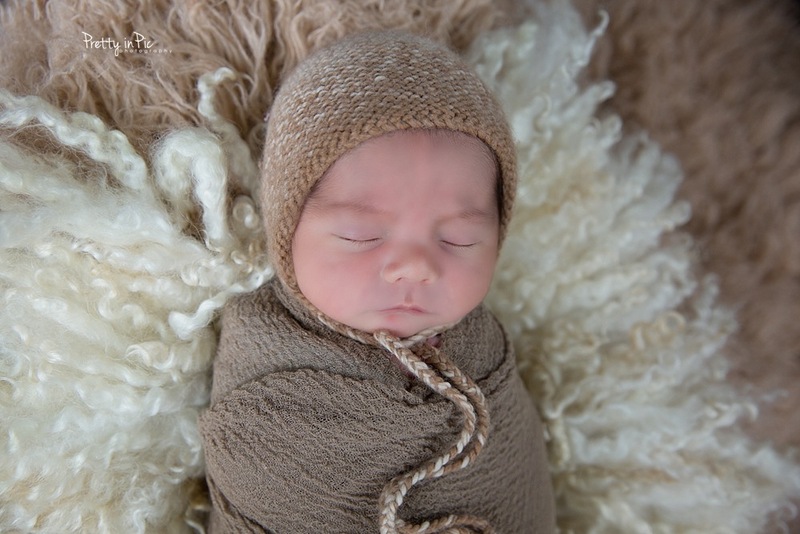 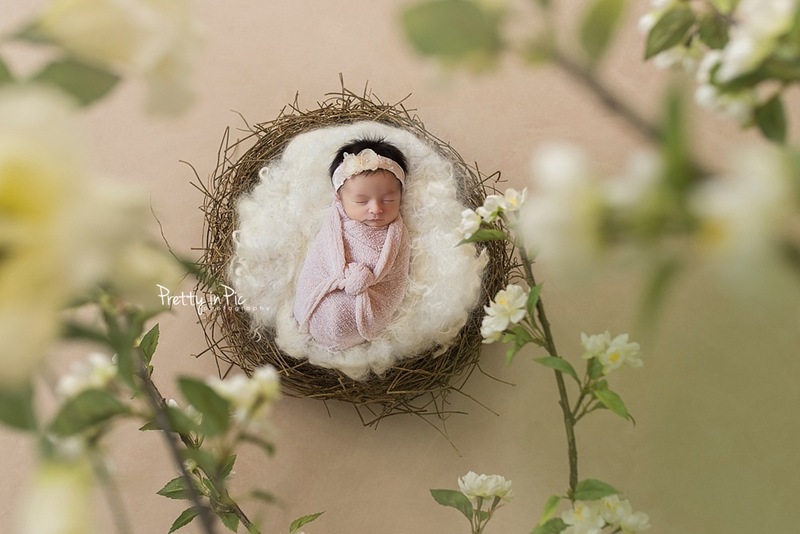 This post is from a Mini-Newborn session from a few months ago. 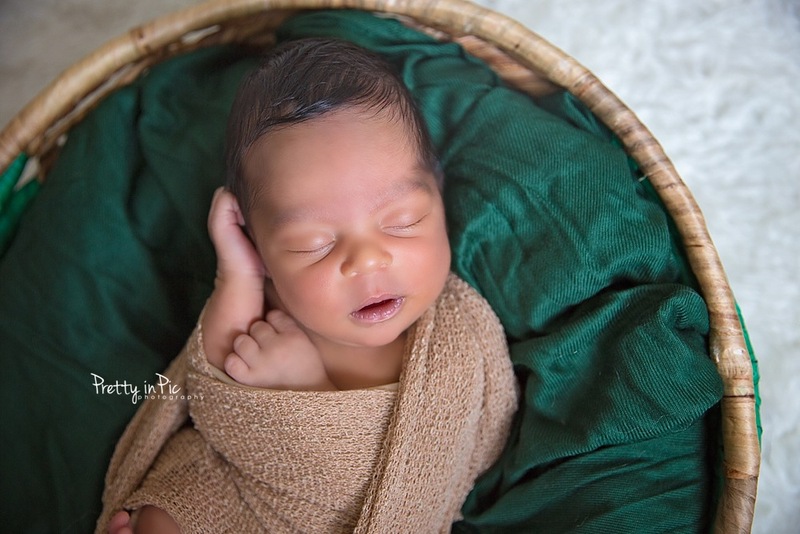 I was surprised at how many wonderful images we were able to capture in a short time period. 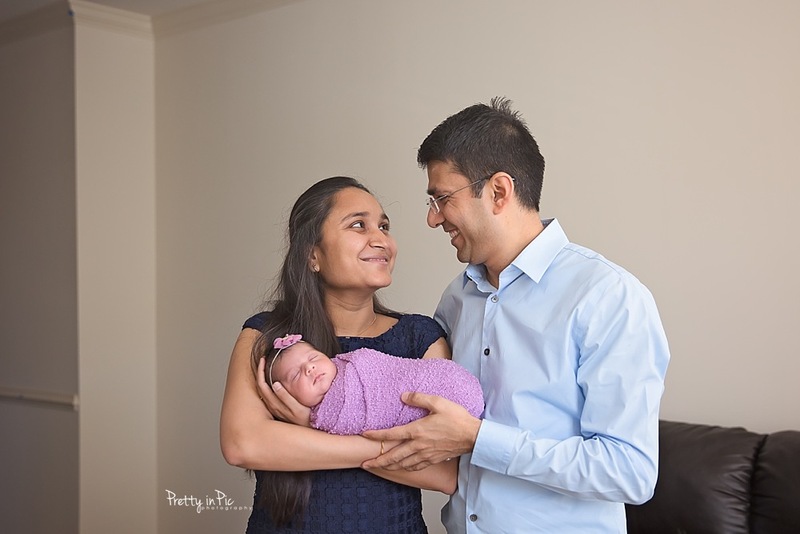 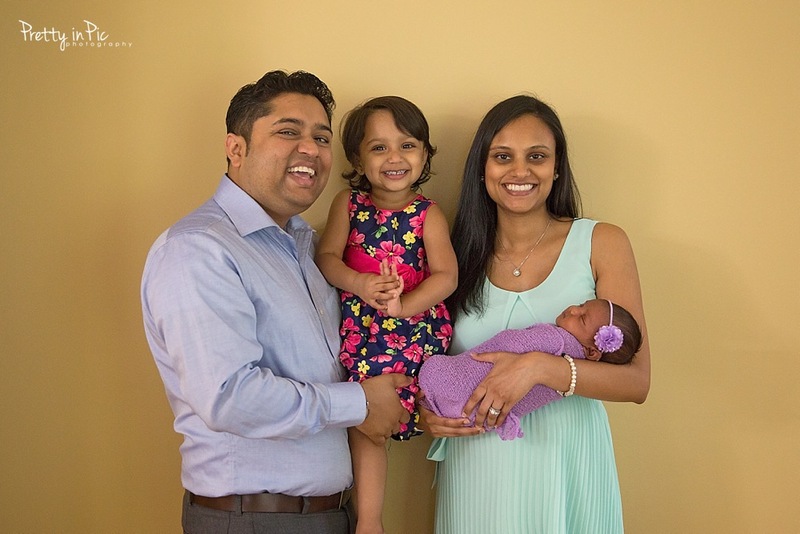 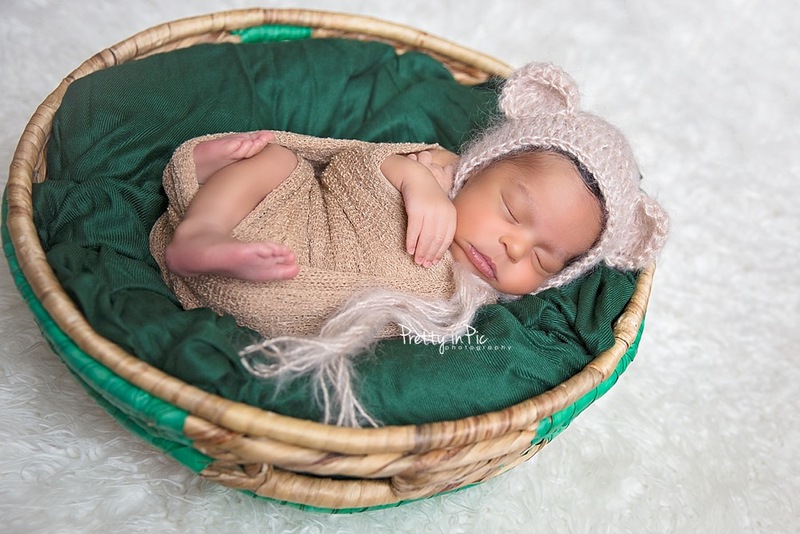 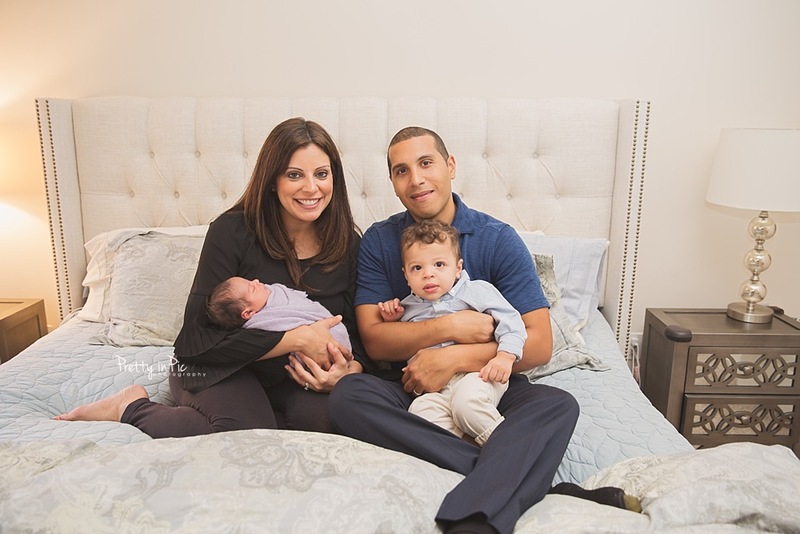 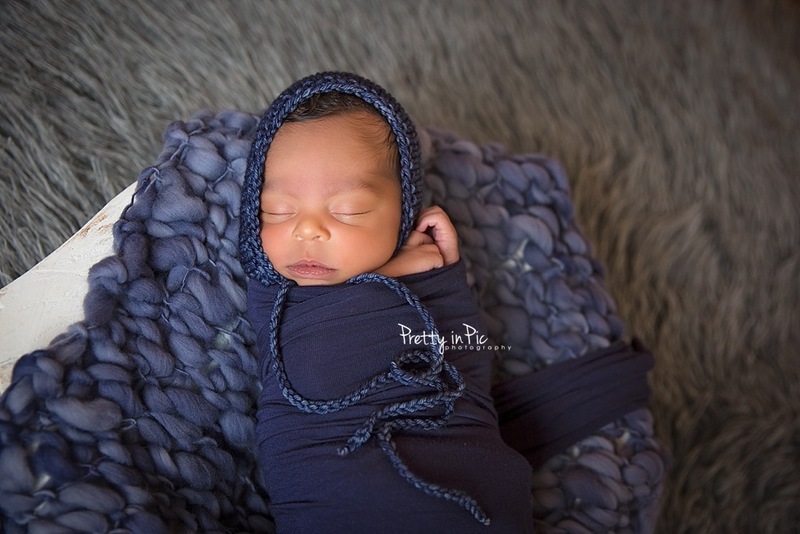 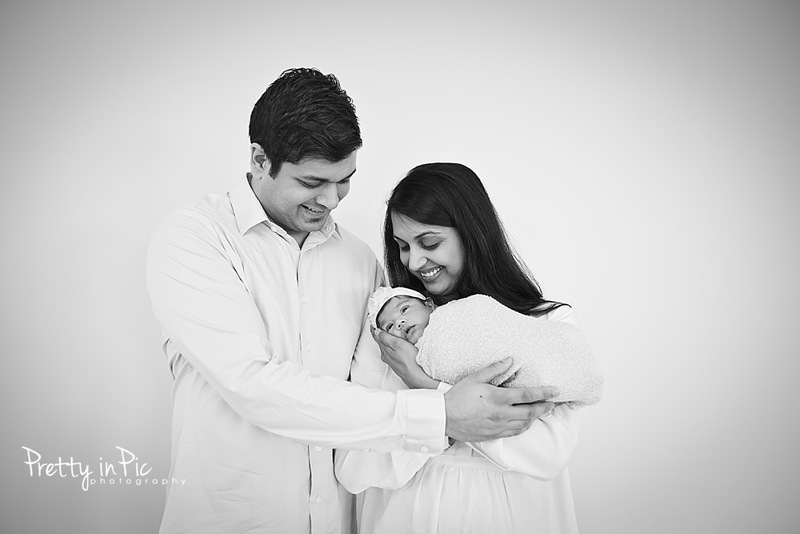 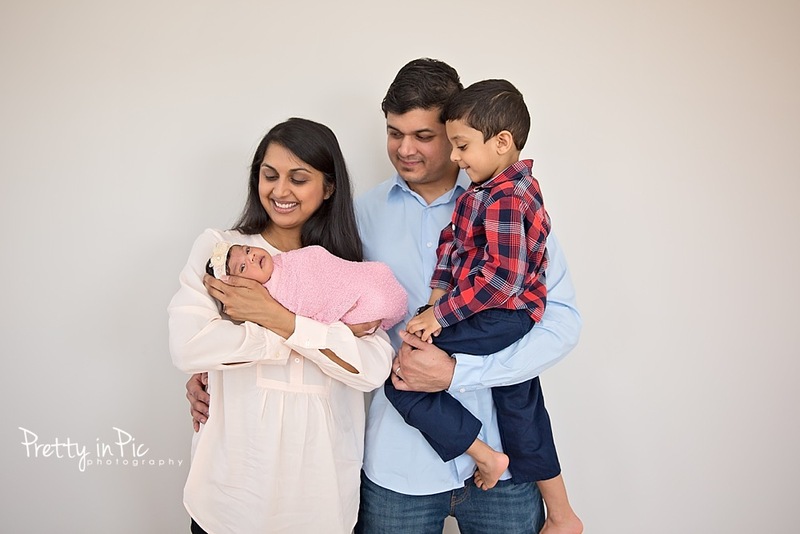 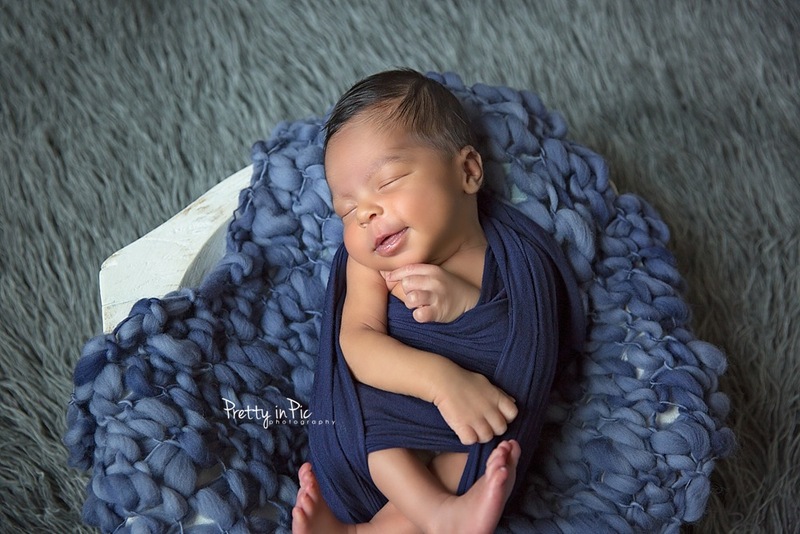 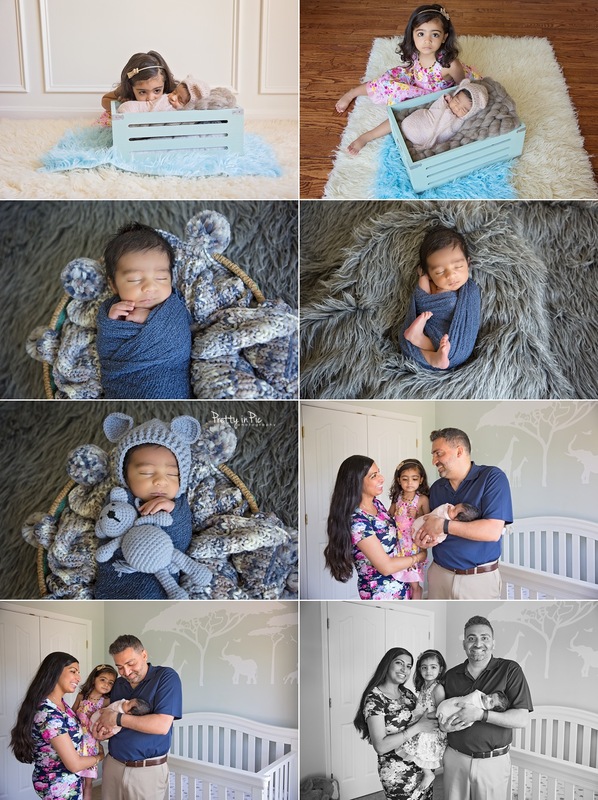 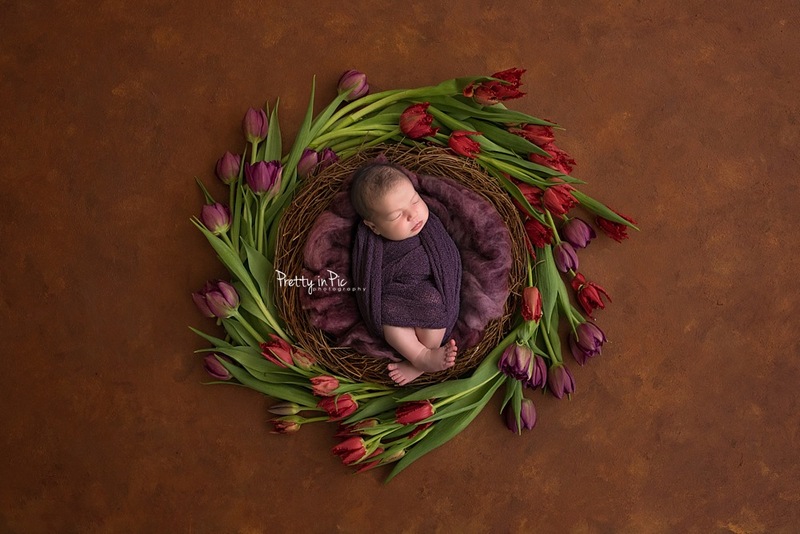 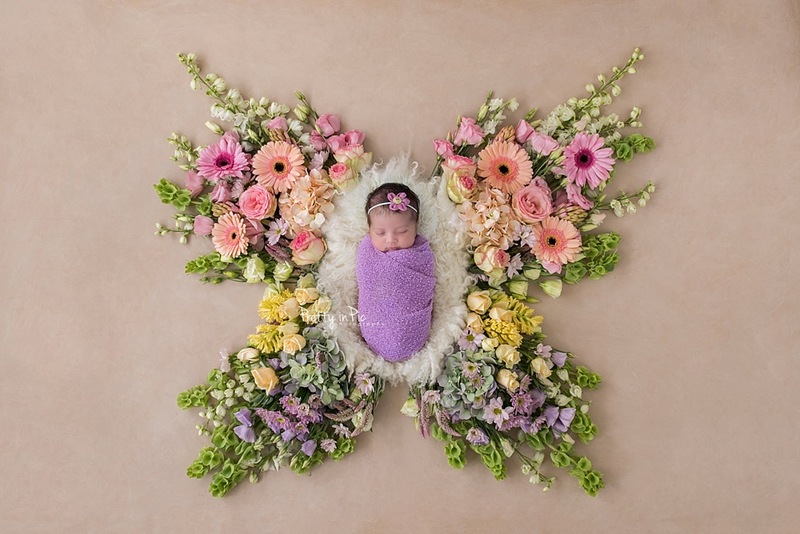 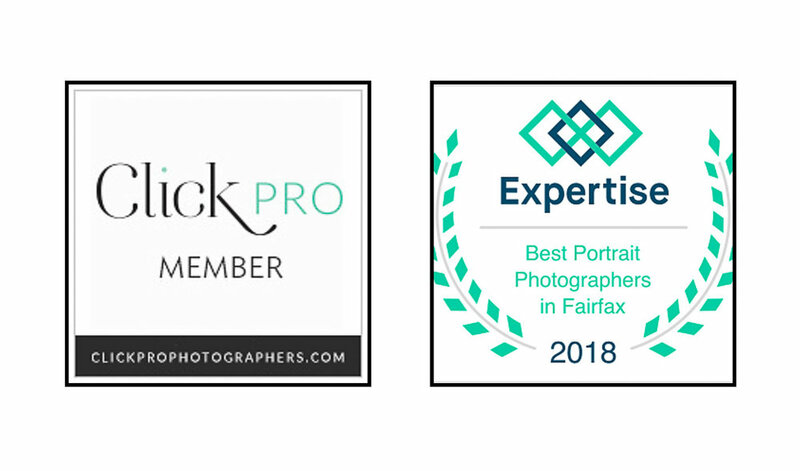 I've since started offering Mini-Newborn sessions for all those interested.